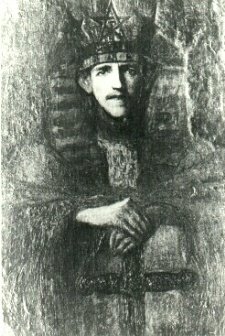 Samuel Liddell was the teacher and magical patron of Aleister Crowley. Later they quarreled over the use of certain texts and became enemies. Supposedly the two had an exhaustive magical duel.